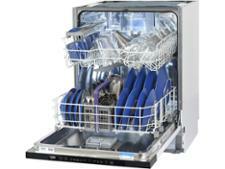 Hoover HDI 1LO63B-80 dishwasher review - Which? 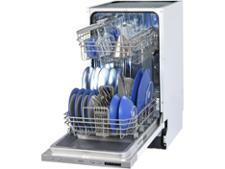 The Hoover HDI 1LO63B-80 has a mammoth 16 place settings, matching the biggest we've ever tested. 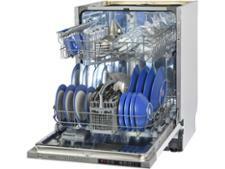 You can control it via Hoover's smartphone app, too, where you can access extra wash programs. All this for less than £400 might sound like a steal. 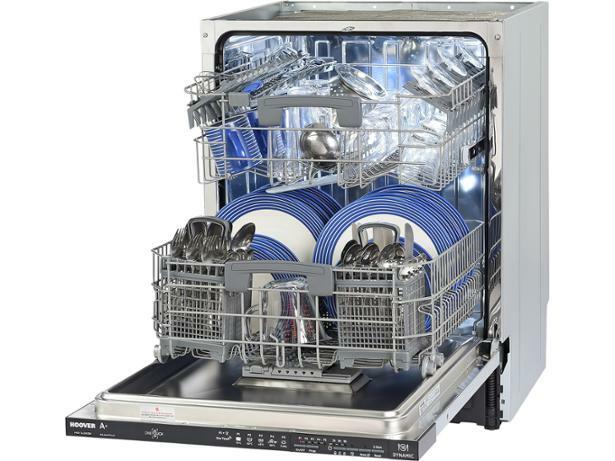 Read our full review to find out if this full-size integrated dishwasher can actually get the basics right.